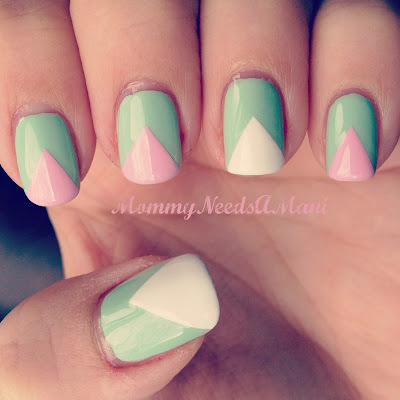 Linking up with Tara and Vicki for the Nail Files. I am all over the place this week with my nails. I've probably painted 5 times this week. I'll share my favorites. My first attempt at using a Konad stamper. 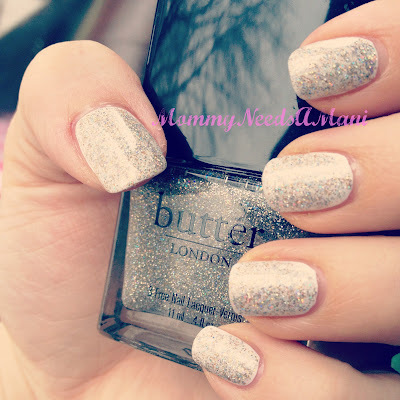 This last image above is what's on my nails right now. It's a very snowy day. I wanted some snow inspired sparkle-y fun! Love your nails! They look amazing! Angela, these look great! I especially love the mint manicure. Oooo I love the last two! Your Chevron turned out great!! What did you use? LOVE the last two!! gorgeous! I love the pink nails. Great job with the Nail Stampin.. I need to get my plates out and use them more often.. I love the last combo too so sparkly. All your manis are so cute!